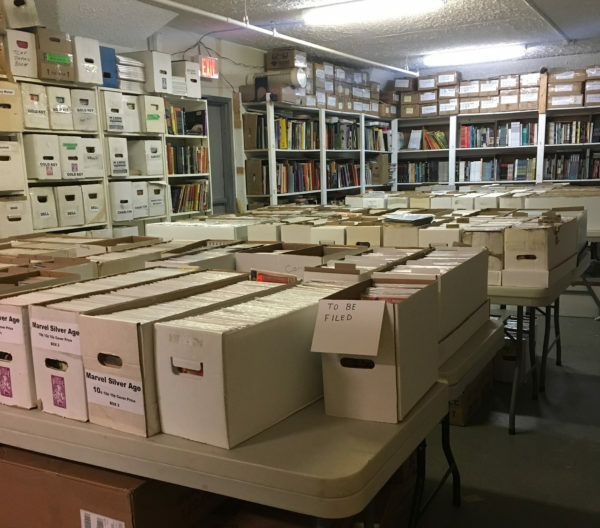 our back issue basement is open! WELL! It took us a little bit but we’re thrilled to announce the grand opening of our organized, stocked and permanent back issue section! 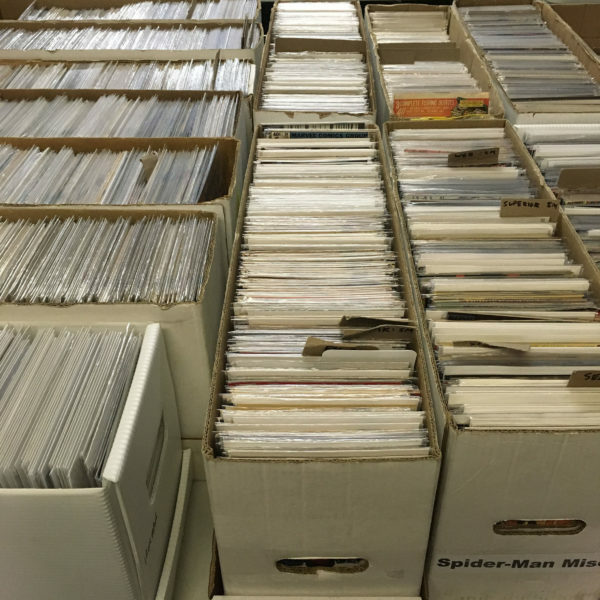 We now have plentiful stock of silver, bronze and current back issues and plenty more in our back issue basement! 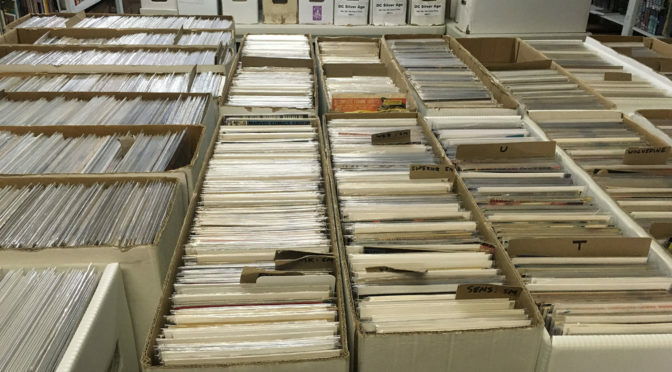 We also continue to offer our great selection of high-grade back issues with a newly-expanded selection as well! We’ll be adding more and more pretty consistently over the next few months as we continue to make it better and better! Come on in and shop till you feel satisfied with how much you have shopped and then leave our store feeling good about life! Previous PostSHIPPING AUGUST 29TH 2018Next Postour back issue basement is open!